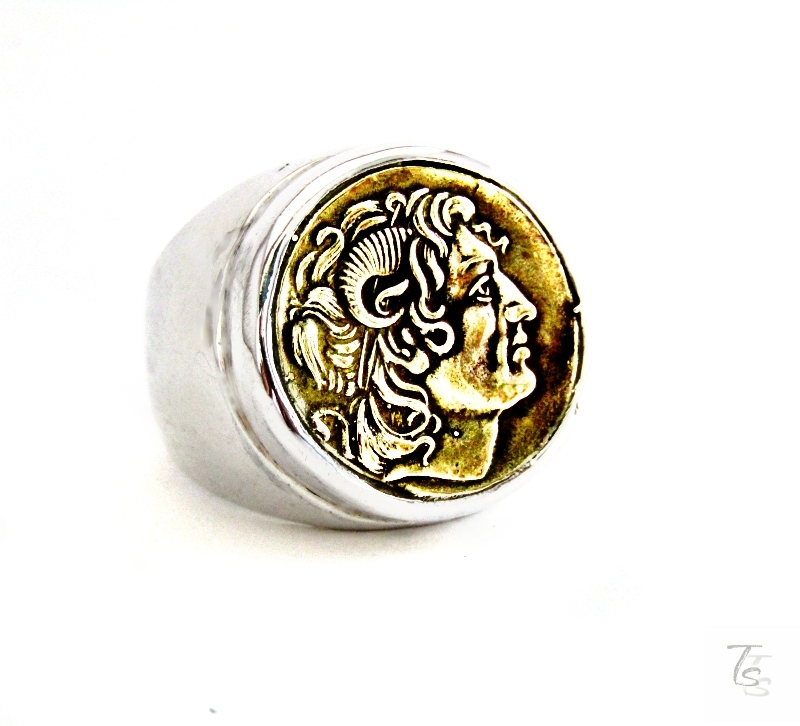 The ring is made of sterling silver with an Alexander the Great coin, a replica of an ancient coin. The diameter of the coin is approx. 20mm and is made of solid bronze. A must have ring for your coin jewelry collection. 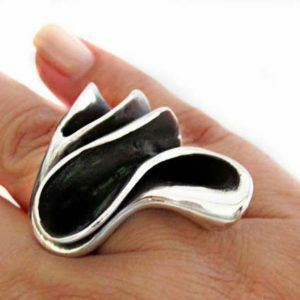 The ring is available in US sizes, from 5.5 up to 14. Please, do not forget to write your ring size before checkout. 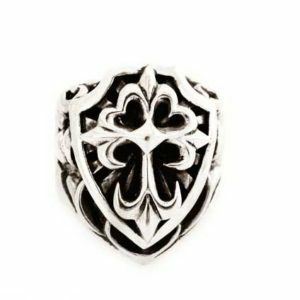 Need help with your ring size? Contact us, we are just a click away and always happy to help. 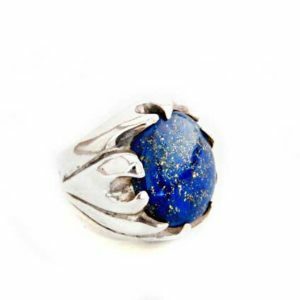 Your ring will travel safely to you via Hellenic Post priority mail. Tracking number included with all orders.